At the beginning of January a group of individuals released a bot, within weeks this bot reached 1,000+ followers and became a source of information for a huge number of Castle Clash members. So we decided to finally bring it to the forums and give you a little information on what it’s really about. We wanted to build a bot designed and modified to fit all players needs, but we wanted to start with the lowest - and that's what we did. 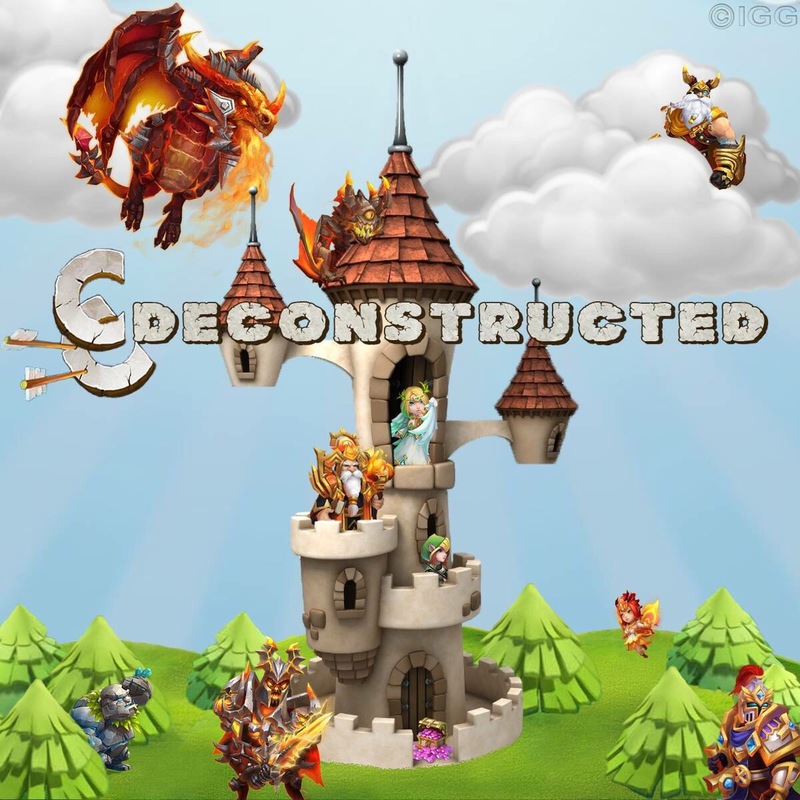 Castle Clash Deconstructed, our bot, combines easy to follow information with advanced game play, and by doing this it focuses on the basics of the game and gives players a clear outline of what things are, and how they work. We created a bot that features base set-ups, dungeon guides, heroes, artifacts, and more, all you have to do it press the follow button. Plus, we put our own creative spin on things. 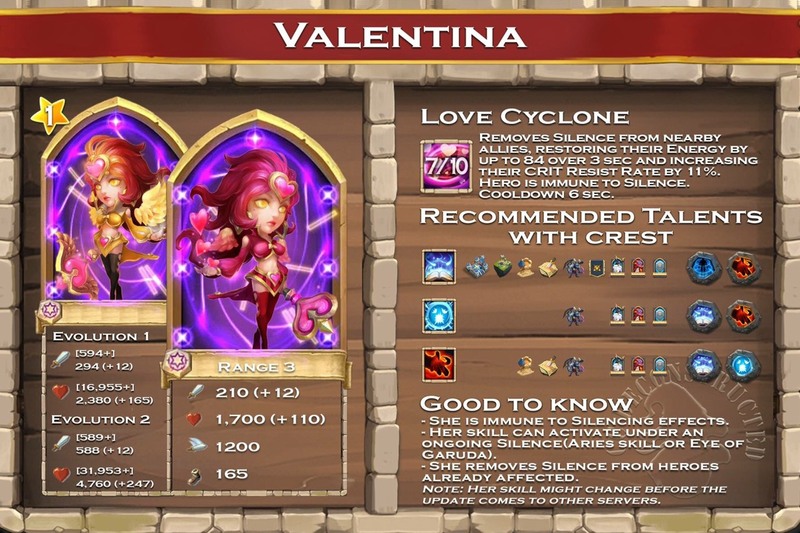 Now here’s the catch, although our bot is designed to help players understand the game, for now it doesn't go too far past the surface, we can give you in depth explanations on how to complete dungeons but we can’t tell you the exact chance you have of getting shard drops, we can compare talents, crests, artifacts, and hero usage but we won’t compare movement speeds, etc. 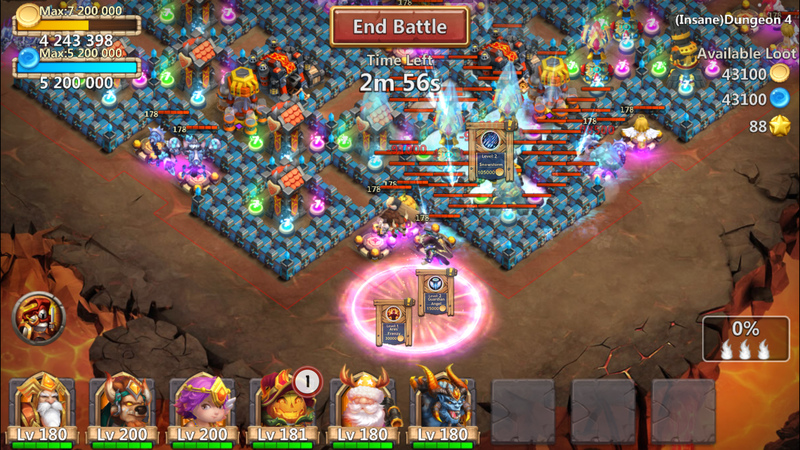 This bot is not to be confused with Game Mechanics, a well known bot that dedicated itself to going way beyond what meets the eyes in Castle Clash. As always, thanks! And we definitely hope you check it out, especially if you need some CC help. LINE is an app a lot of guilds use for communication, etc. and throughout that app these pages are commonly referred to as bots. All it is is a page that features automated responses to Castle Clash questions so you can get information when you need it. You type in a series of key words and with those key words you can find dungeon guides, TH, talent suggestions, guild war bases, and more. But you'll have to apply what you learn to Castle Clash, yourself. Is this available for kindle users and how do we get it? Thank you! Can you run it on Insane 2-1? I use it already and its realy nice and cool. Good idea this helper, but why do you call it BOT? Bots (Robots, that doing things without player interactions) are a cheater addons that are against the rules of the games and will results a ban. That's not true. Bots - an autonomous program on a network (especially the Internet) which can interact with systems or users, especially one designed to behave like a player in some computer games. It can be made to automate gameplay, but that isn't the only use for a bot. Bots as a whole encompass a much wider spectrum. But look at games, Bots using for negative means, not a good way to call it bots. You wrote it "one designed to behave like a player ", like a player, this is why bots means bans. I just wanted to clarify that bots are a tool for automation and are not limited to a "cheater addon". Different people will attach negative connotations to the word based on their own encounters and perceptions. Ok, it can be a positive meaning, but most of the time its negative. I still suggest to rename addons like this to not feeling bad for us. Just look at Blizzard games and meaning og bots. And how this is working? It is a modified Castle Clash game file, or this need to be installed separetaly? All this is doing is finding information. Each player can do the same, this bot just makes getting the information easier. @Line is an automated chat service not a third party auto play bot to be used with CC. Its a tool for information distribution much like wiki and CC calculator. Its perfect legal to use @line as it does not automate player activity in the game client. Zen Guild - 6th in Might, Boss @ 15:00 (B4 torch days), max torches, NOW RECRUITING! Comment There are 9 more comments, click here to view them. Wow. Nice! Very useful. Its like a castle clash wiki with tons of information needed. Great bot! Thank you for this. Top of the morning to you fellas and lady. Comment There are 28 more comments, click here to view them.